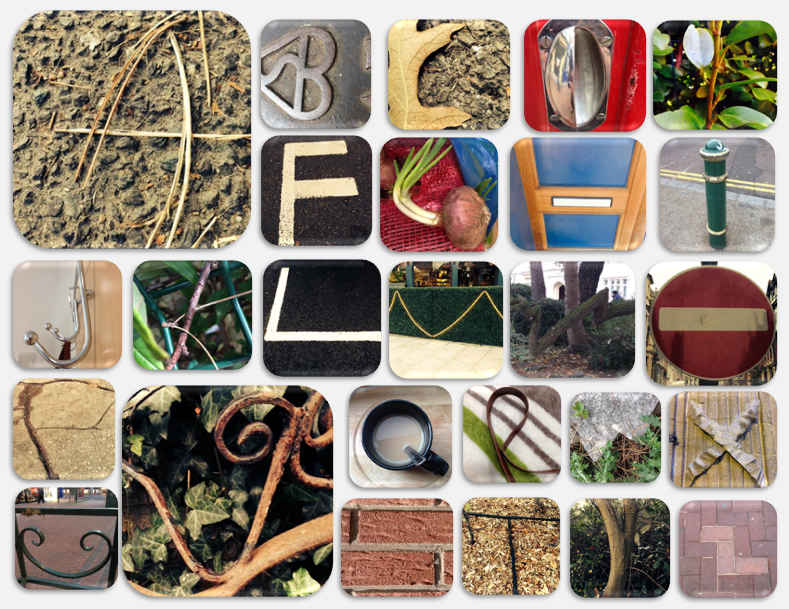 I finished my Photo-Alphabet and put the 26 photos that I have taken into a simple collage. Doing this task, I learned a lot about my environment, I had never noticed before. Now it is easier for me to find certain patterns or textures even without really having to look for them.